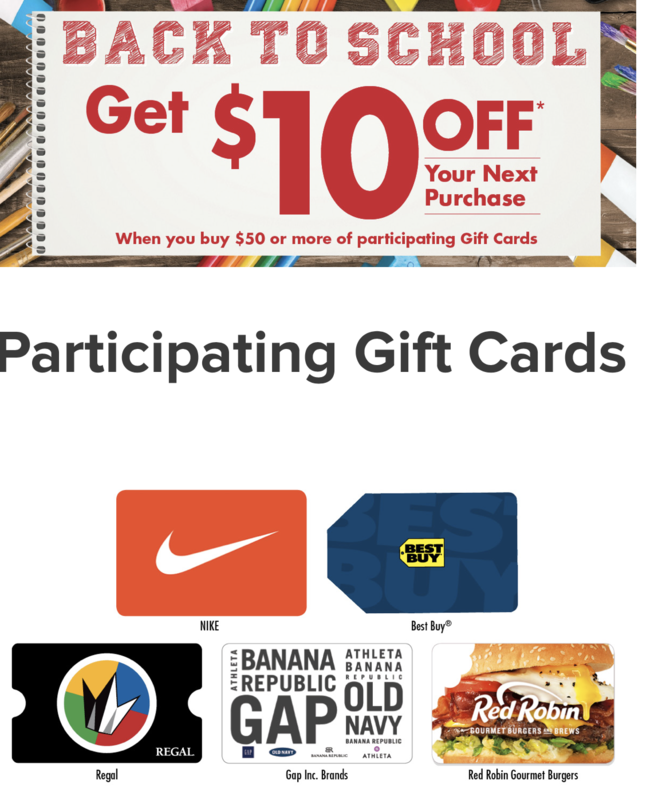 $10 Back When You Buy Gift Cards at Smart and Final-PLUS Shop the Deals! 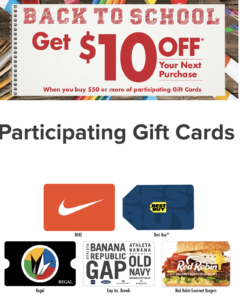 RECEIVE $10 Off your next purchase at Smart and Final! Nike.com has 20% off clearance with HOT20 promo code + use your gift card to pay! PLUS you will have money to buy your school lunches at Smart and Final! NEW Printable Pillsbury, General Mills, Box Top Coupons Today! Buy One Get One FREE Pizzas at Target Wedensday 11/22 ONLY! Stock Up Price on Soda at Target!